The biggest change is going to be the updated Google Sign-In, where Google has streamlined the experience and hopefully made everything about it simpler. 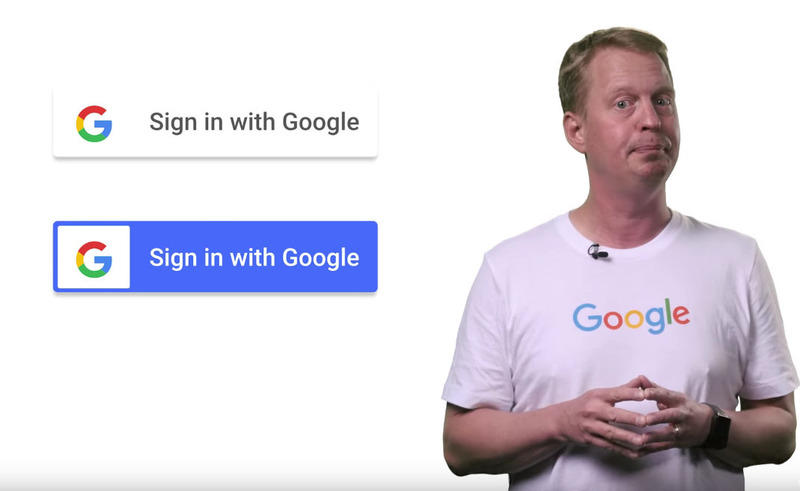 The new Sign-In no longer requires device accounts permissions, supports the new Google logo and branding, and cuts out a whole bunch of steps when you are using it to sign-in to something. With the new 8.3, it should take a single tap to get you signed in to an app with your Google account. That’s a big deal! As for other updates, Google made a minor Smart Lock API update that allows users to select previously-used email addresses when signing-in or filling forms, updated Play game services Player Stats API, and has made using App Invites simpler to code for developers. Finally, the Data API now gives developers more control over how/when data items are synced with wearables, which could help in battery life.